Air Compressors play an important role in most industrial and manufacturing processes. It is necessary to keep your air compressors in top shape to ensure a smooth and continuous operation. However, even the best compressors occasionally require maintenance or repair. Downtime is simply not an option during times like these. Our customers depend on our service and availability. 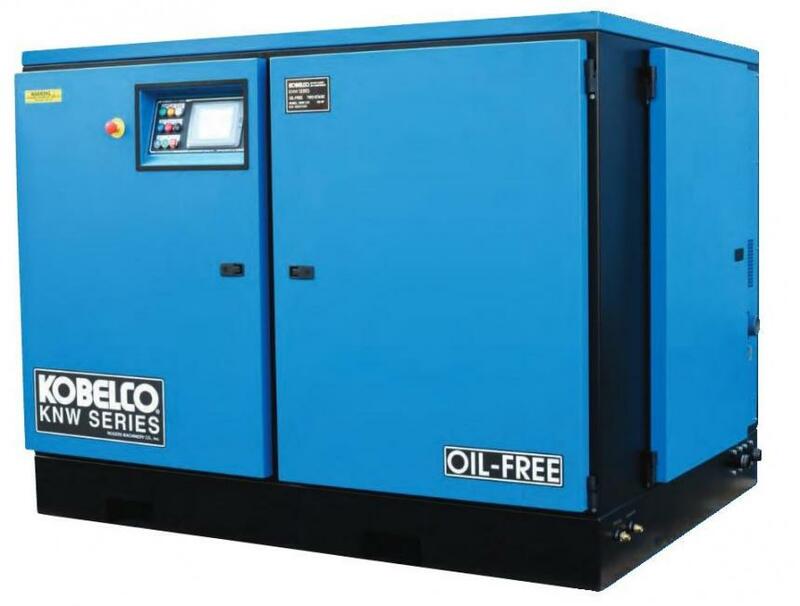 One of the best options we have to help facilities avoid any downtime or interruption is our industrial air compressor rental service. It is always important to have the number of your industrial air compressor provider ready for those occasions which require repair. In this fast-paced and demanding economy, halting operations could now only result in large losses but a significant health risk to staff. This is why we offer industrial air compressor rental in certified working condition, ready to meet any regulation or requirement. We strive to provide your facility fast and efficient service. At Reap Air Compressor Services, we understand the importance of continuous and efficient business operations. Our Industrial air compressor rental rates are competitively priced to provide your company value for money. Regardless of the requirements or the length of time needed, we can [provide the right piece of equipment with expert knowledge and care. Replying on this experience and skill, we can help you find the right model, part or service throughout the GTA, Burlington, Oakville and Mississauga. We also have a professional service team to deliver and to install the air compressor units, ensuring that they are in excellent condition. Reap Air also provides high quality air compressor parts and industry standard products to keep your equipment in top shape. For more information about industrial air compressor rentals, air compressor parts, products and a variety of other services, do not hesitate to call Reap Air Compressor Services at 905-825-2032 today.